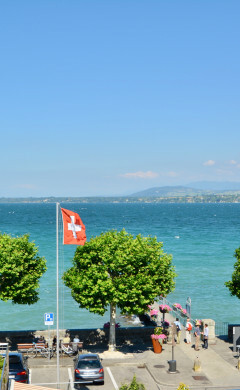 Sell at the right price based on an accurate and comparative estimate of your property in Switzerland! A serious estimate made by professionals is essential to allow you to sell in the best possible conditions and as soon as possible. 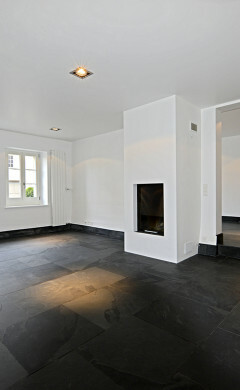 Trust our expertise and experience in the Swiss real estate market. 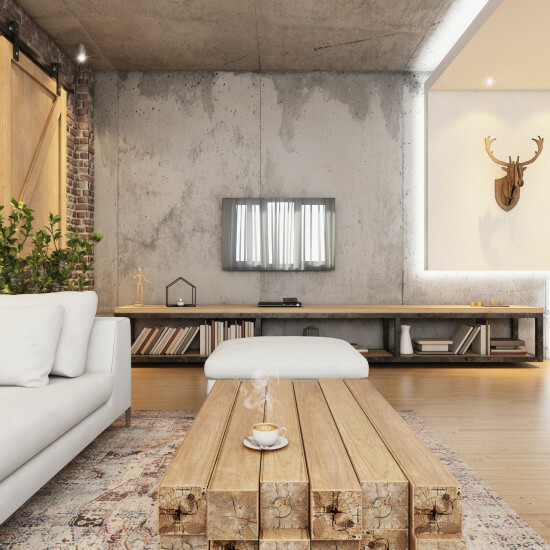 This free estimate without commitment will allow you to obtain a first indicative value of your property, based on specific criteria that we at STONE INVEST use daily.